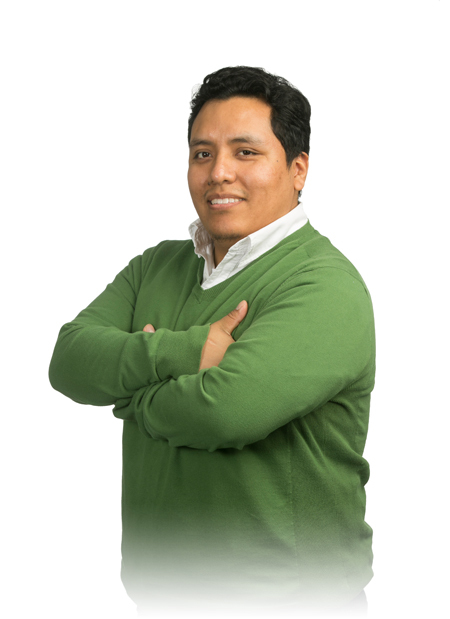 Miguel Delgado has been part of the project and office support staff at Hickok Cole Architects for over 10 years. Keeping project teams organized and expediting the process during the construction phase is his main goal. In his free time he enjoys graphic design, spending time with family and traveling.